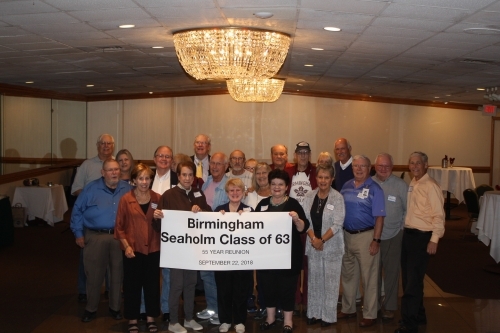 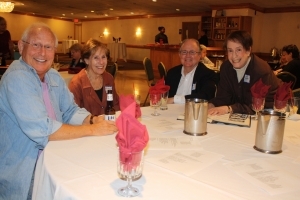 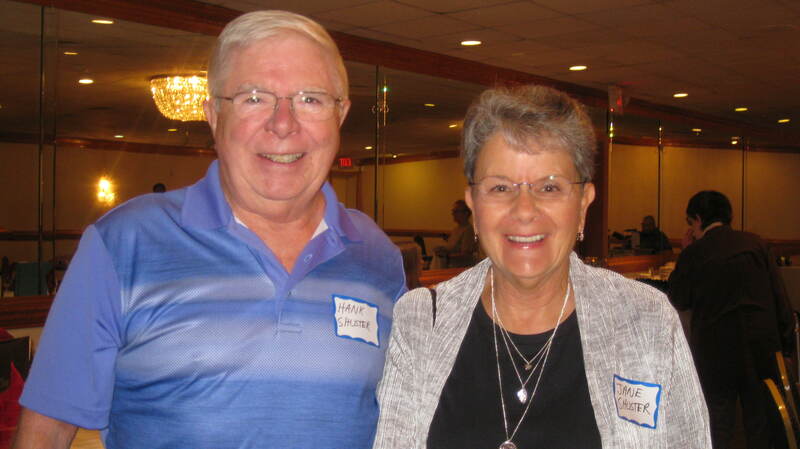 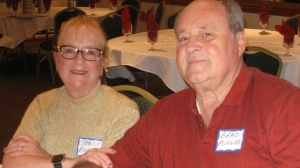 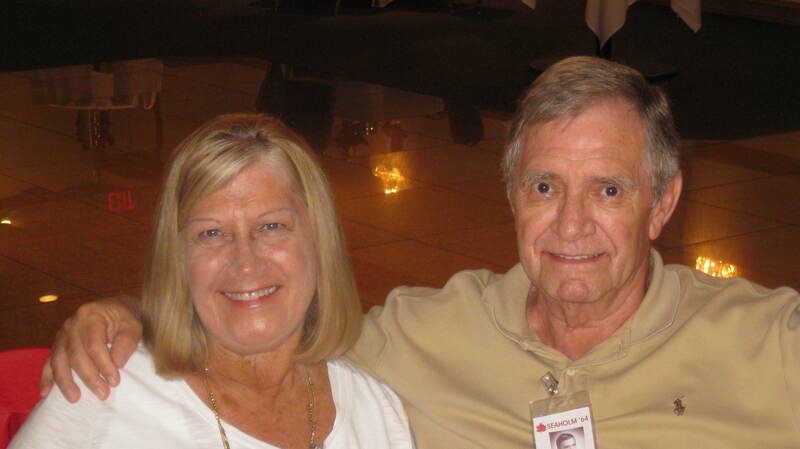 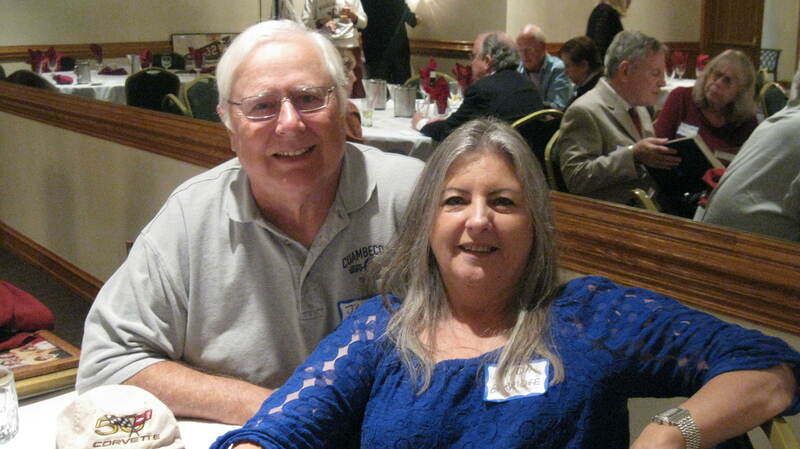 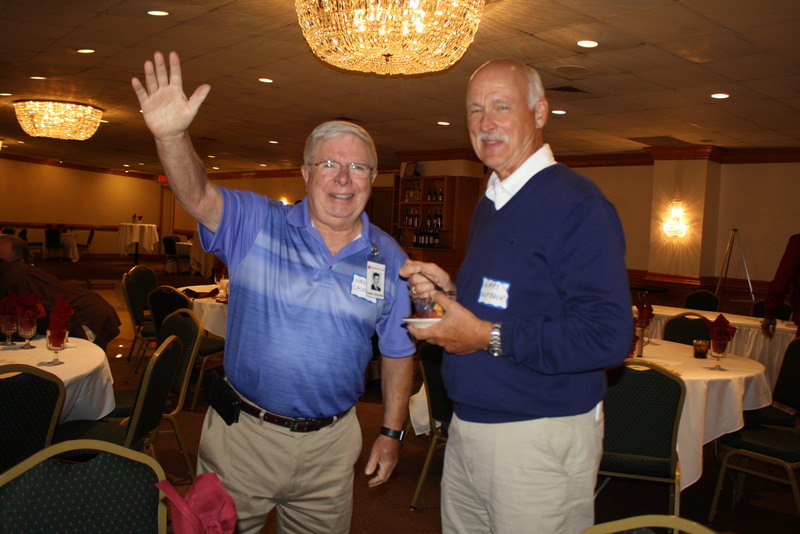 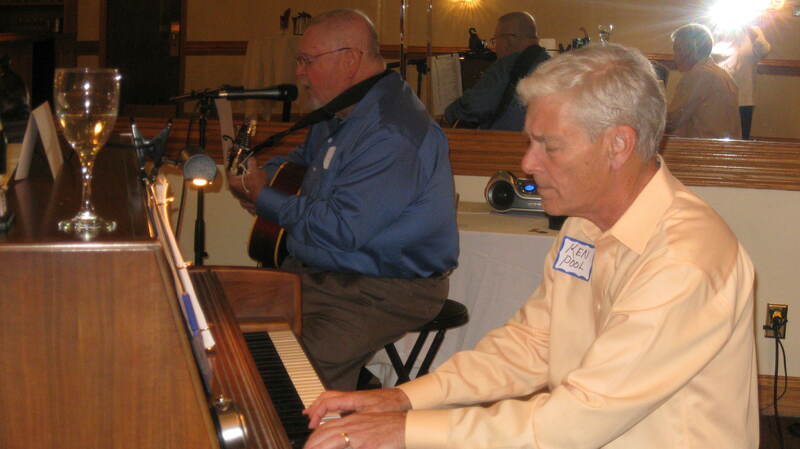 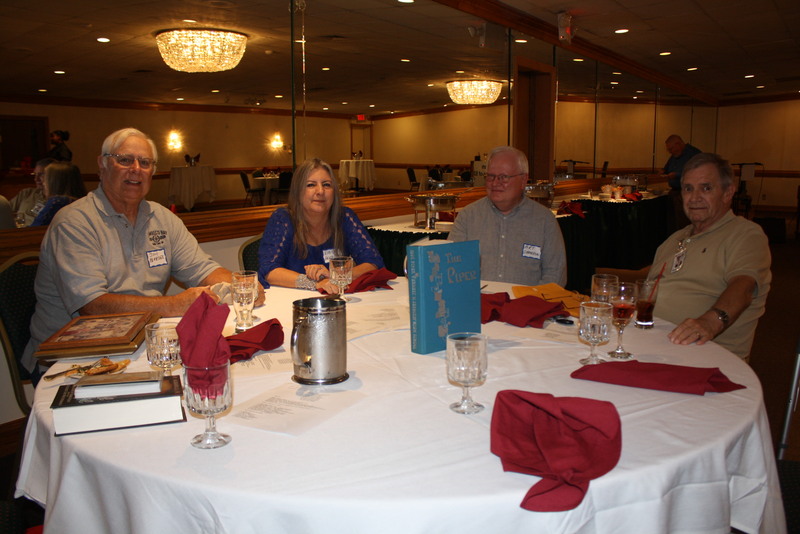 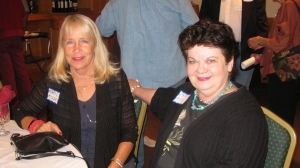 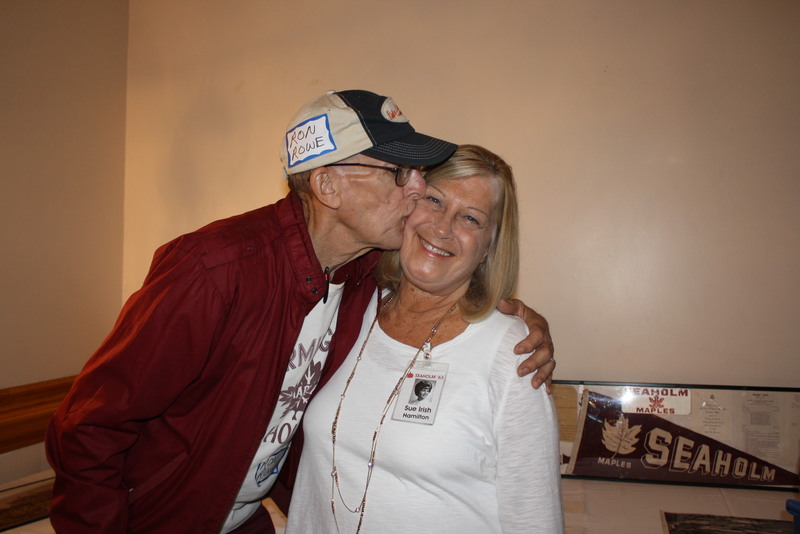 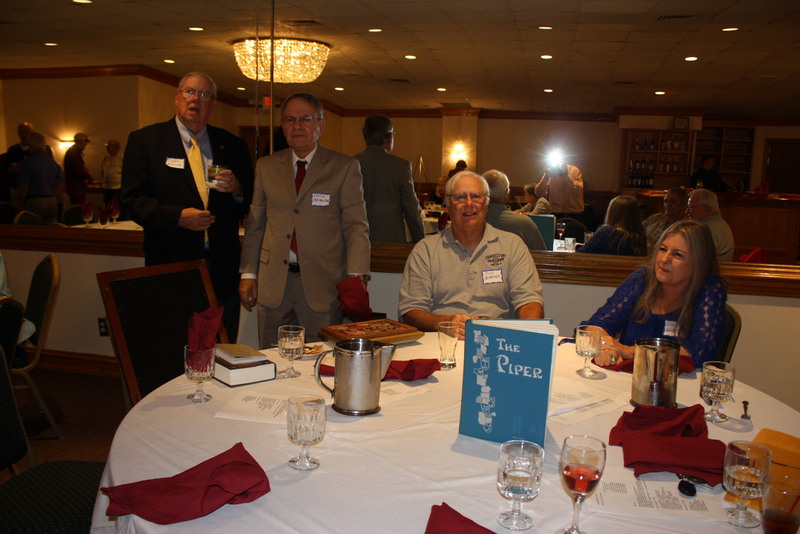 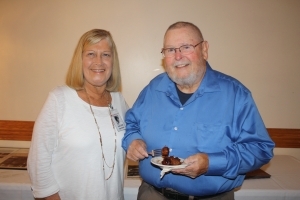 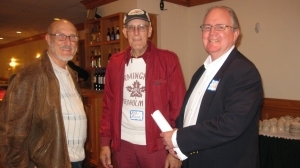 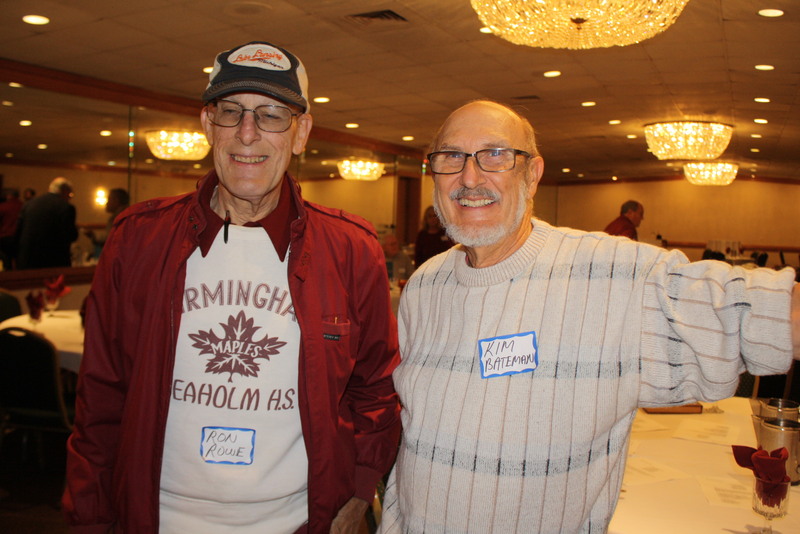 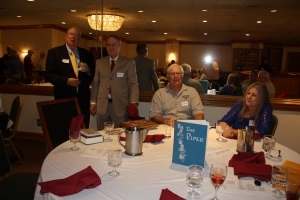 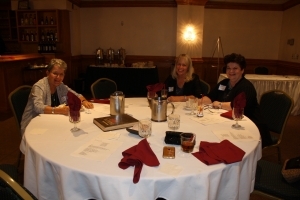 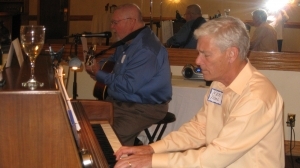 SEAHOLM CLASS OF 63 55-YEAR REUNION A GREAT SUCCESS! 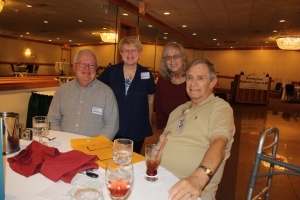 GOOD FOOD, DRINKS, MUSIC AND LOTS AND LOTS OF WONDERFUL MEMORIES!! 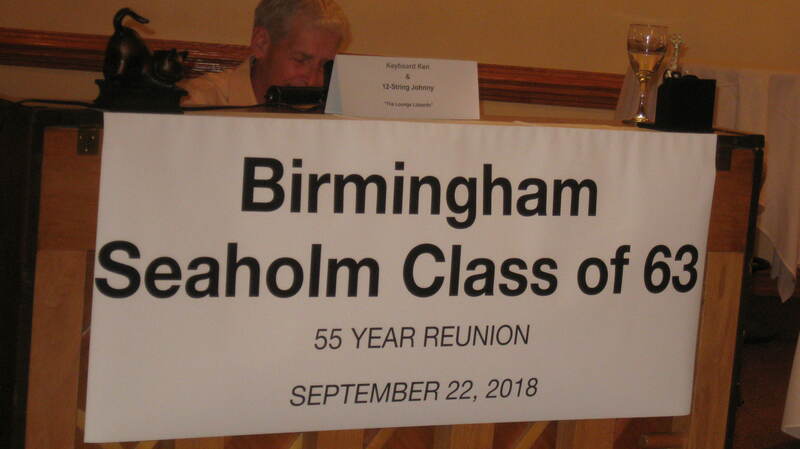 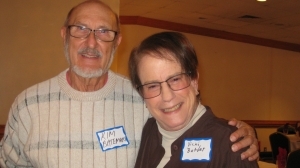 We were in need of help to keep our website funded for another 5 years (maybe until our 60th Reunion.) So we put out the word and, as we thought, many responded positively and we got the help we needed.